We are a company dedicated to the automotive industry. Due to our experienced crew, their knowledge and skills in the repair and sale of new and used car parts for exotic cars we created a group of satisfied customers that is still increasing. 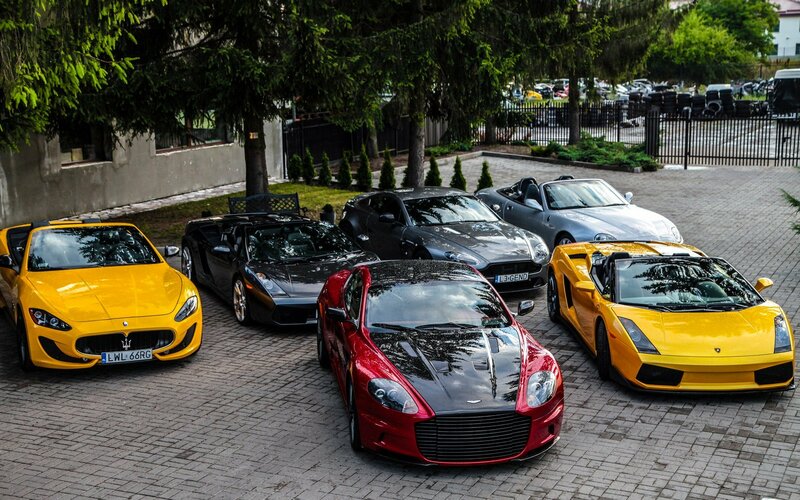 Over the years we have developed technology for repair cars such as Ferrari, Maserati, Lamborghini, Aston Martin, Bentley. The big advantage of our business is long-term cooperation with many companies on the world stage which are specialized in industry associated with exotic cars which gives us unlimited access to parts and information, so that even the most unusual orders are not a problem for us. Another advantage is that we have introduced and developed the production technology of carbon elements . We work with the highest quality materials avalible on the market, so we produce items that are higher quality than the original Ferrari / Maserati / Aston Martin.